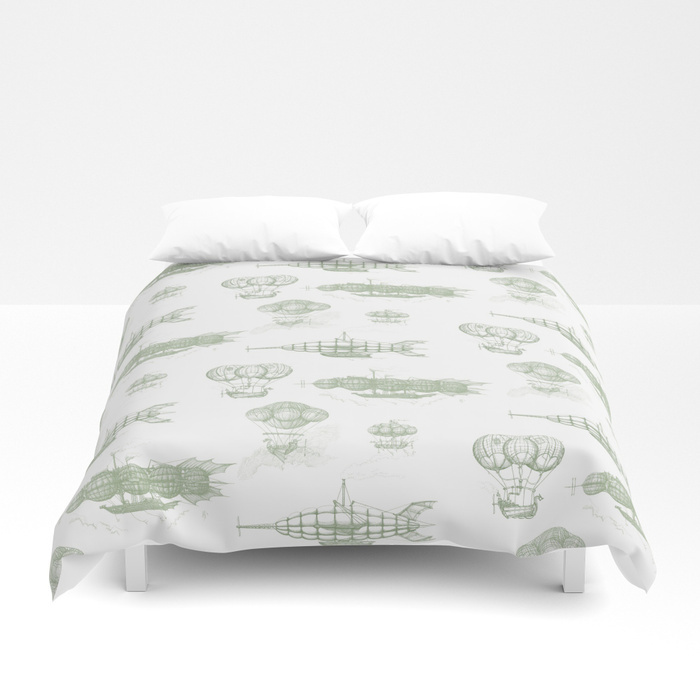 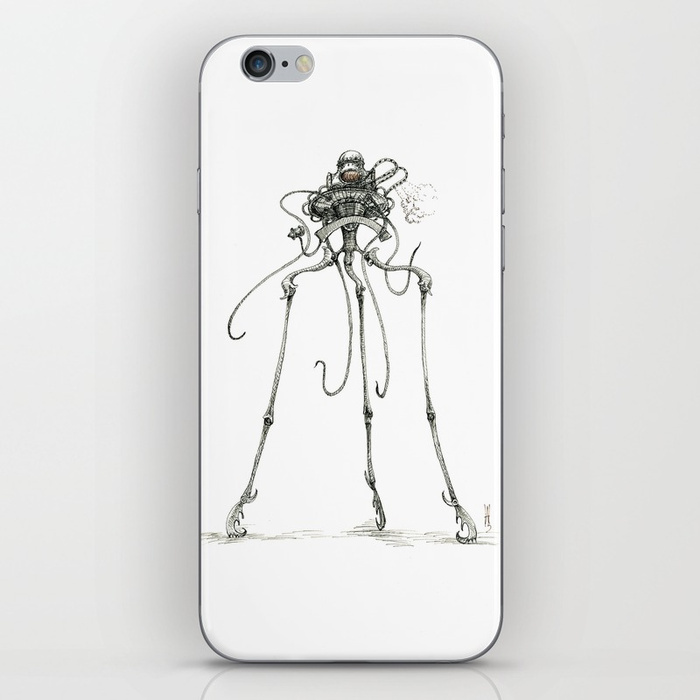 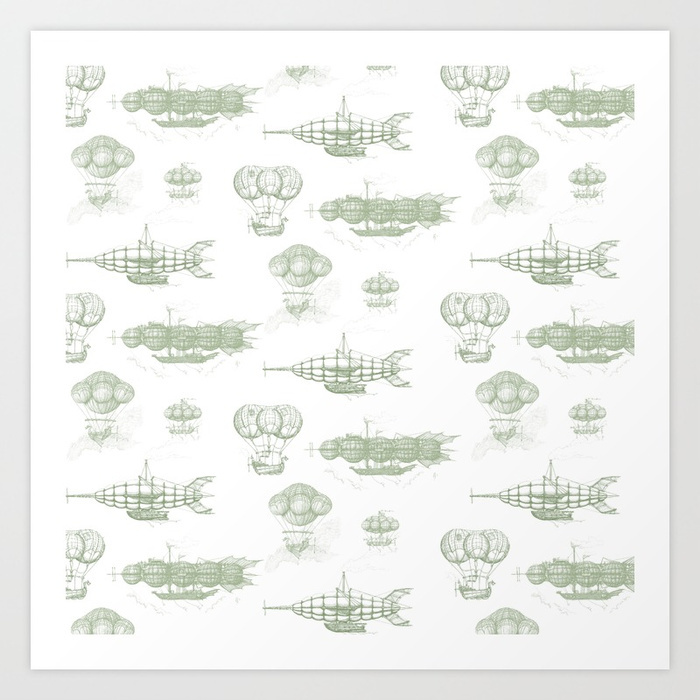 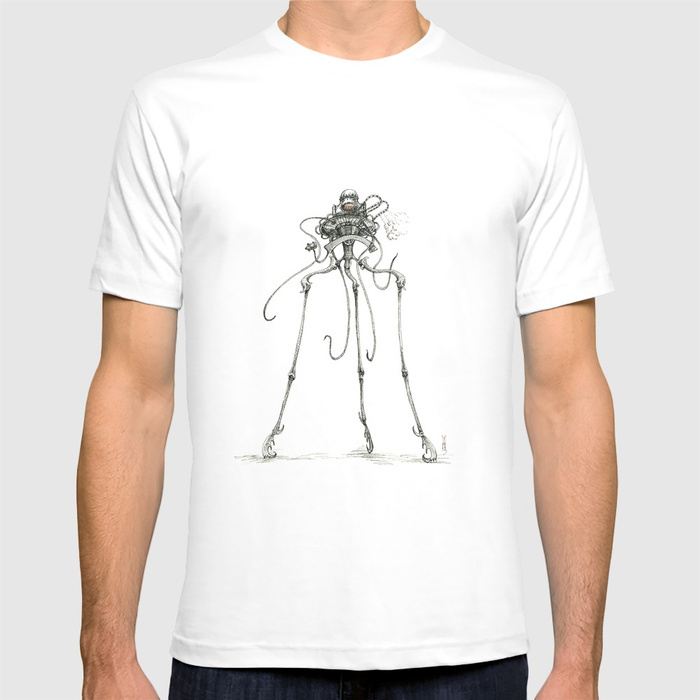 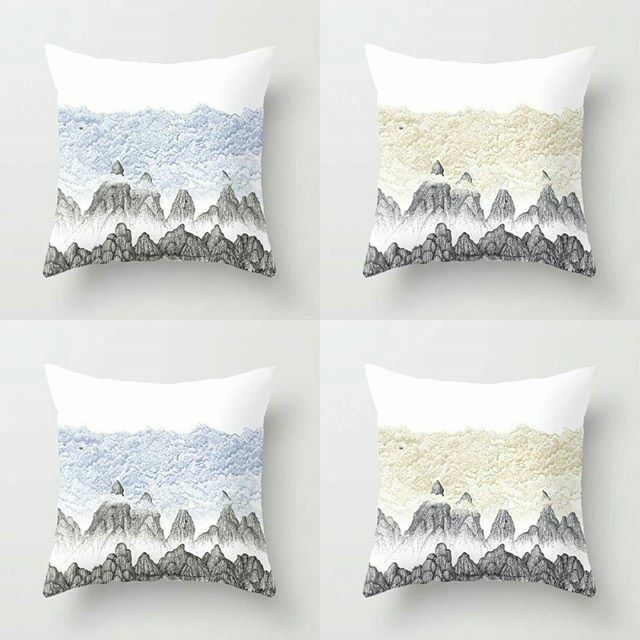 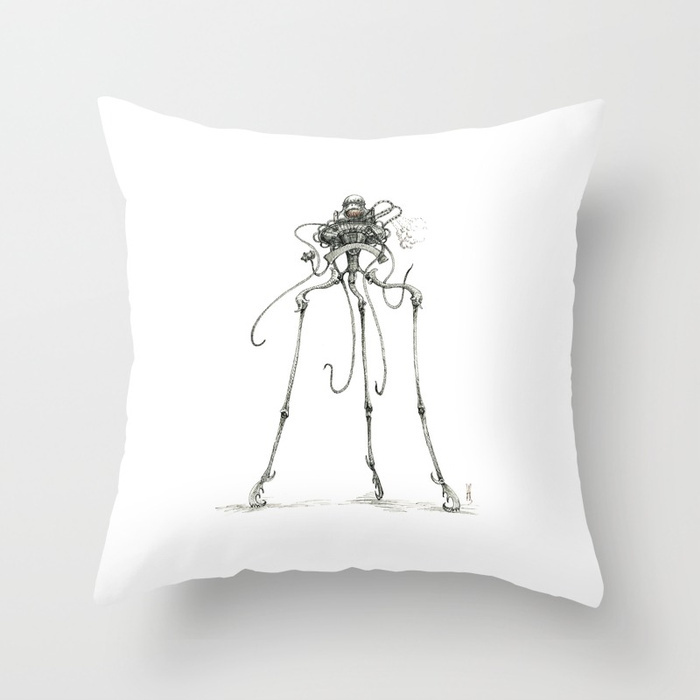 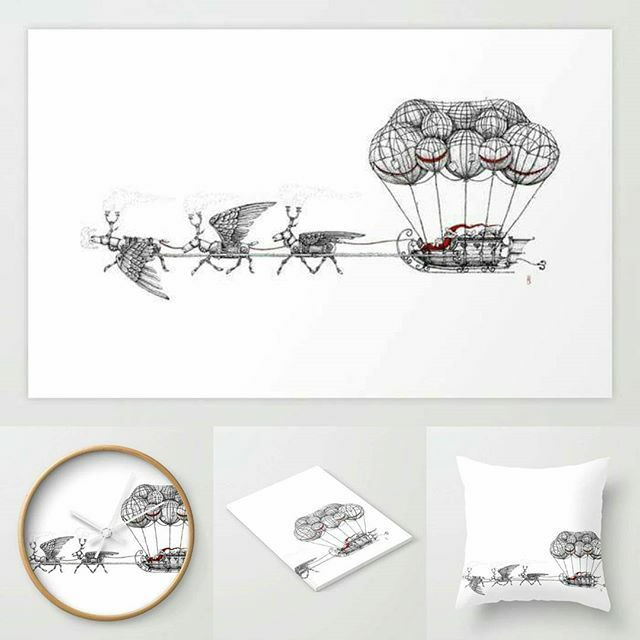 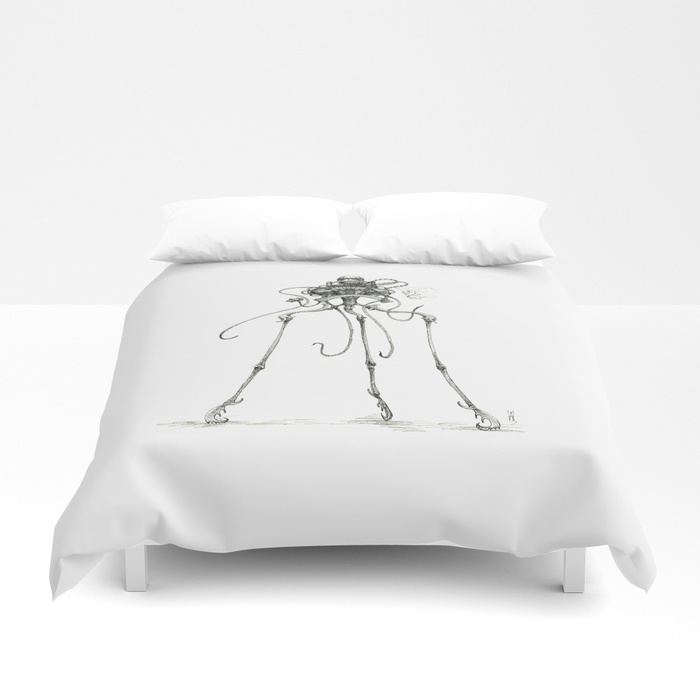 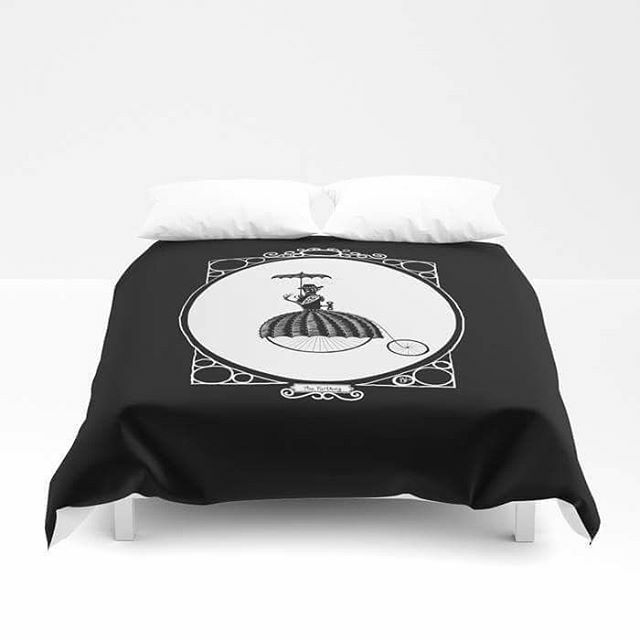 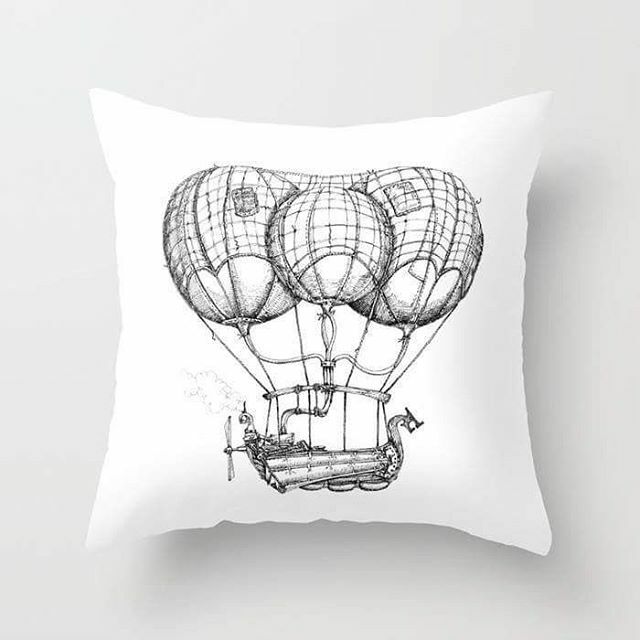 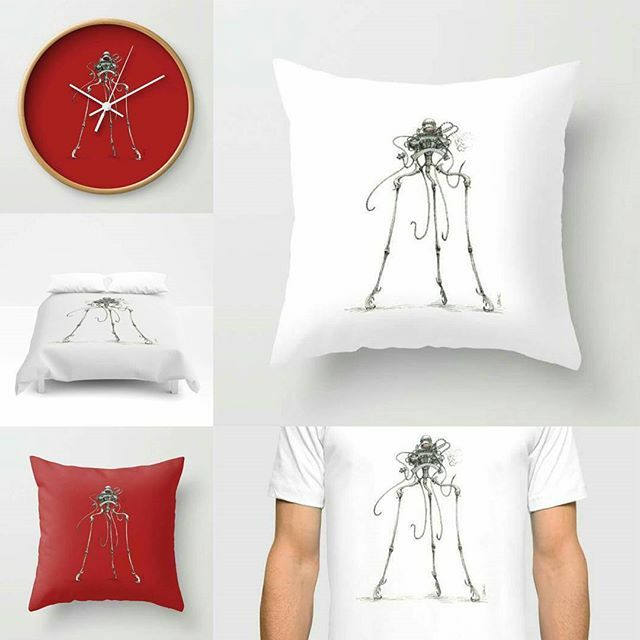 I have created a range of products using my artwork, which can be ordered from Society 6. 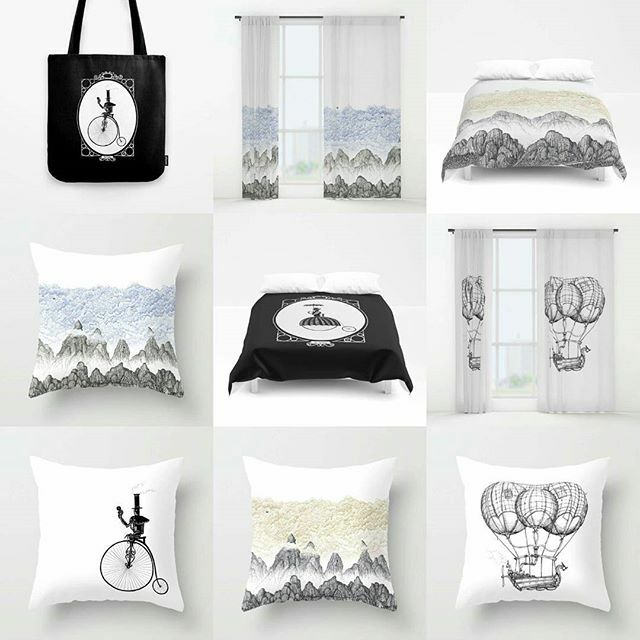 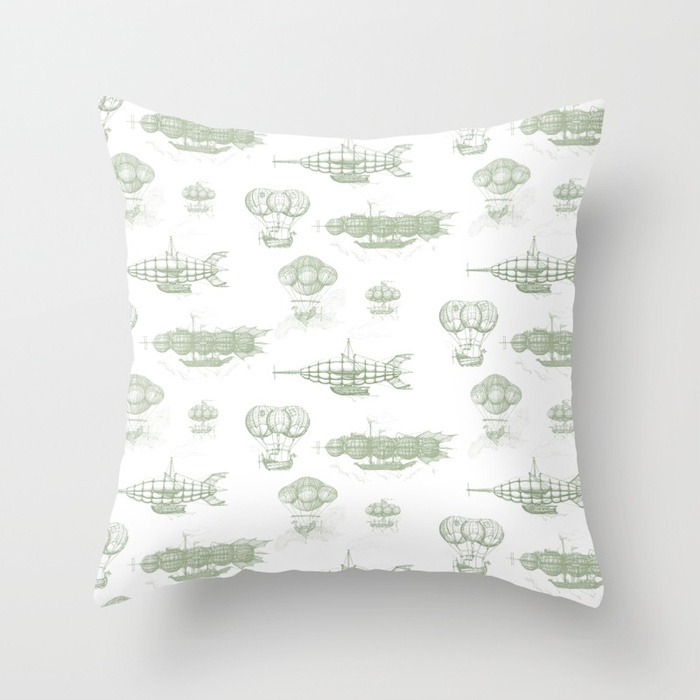 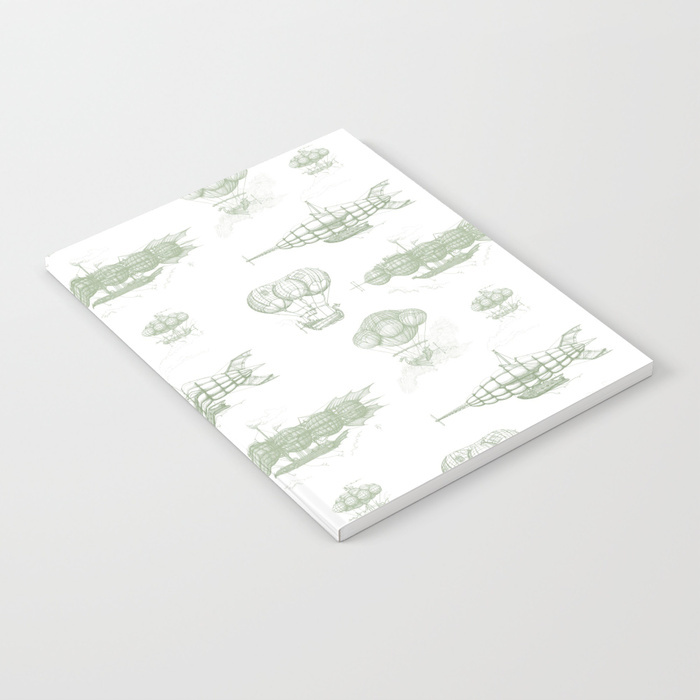 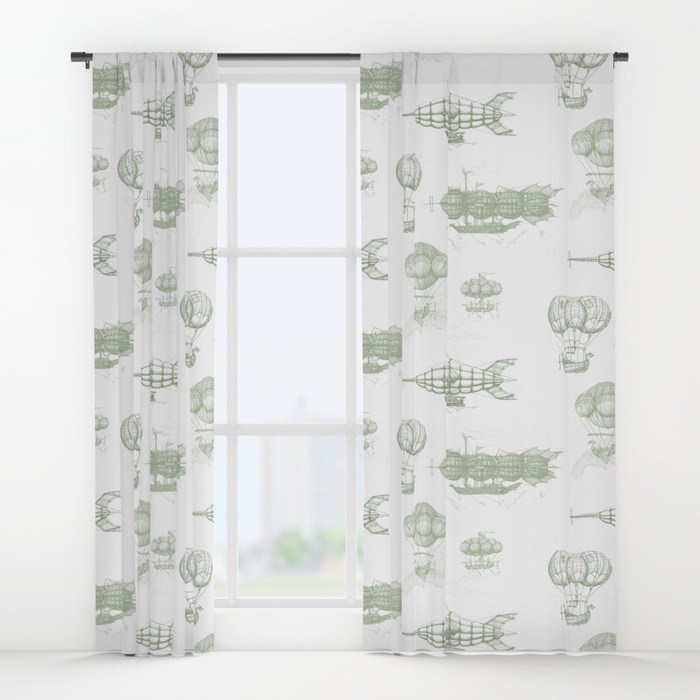 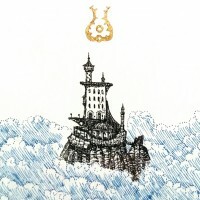 Please visit my Society 6 page here! 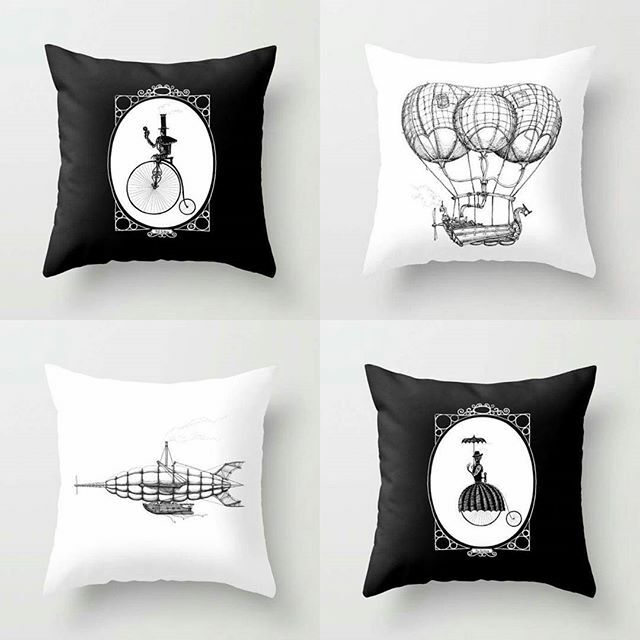 Take a look below to see some of the range.